Named in honor of Princess Charlotte, the wife of King George III (yes, that King George), Charlottesville was settled in the eighteenth century on a hill overlooking the majestic Rivanna River. Today, Charlottesville is a thriving city that has kept up with the times while not sacrificing a love for tradition and good taste. The city’s population is over 50,000 with a metropolitan population nearing 220,000. There are few places in the United States that combine a picturesque and cultivated countryside that is so rich in historical associations with the proximity of a magnificent national park and cultural opportunities beyond compare. In July 2008, Outside Magazine recognized Charlottesville as a top place to live in the U.S. In 2008, Forbes Magazine and Money Magazine also named Charlottesville among the best cities in the United States. In their book, Cities Ranked and Rated, Bert Sperling and Peter Sander place Charlottesville in the top 5 percent among the best places to live in the United States. 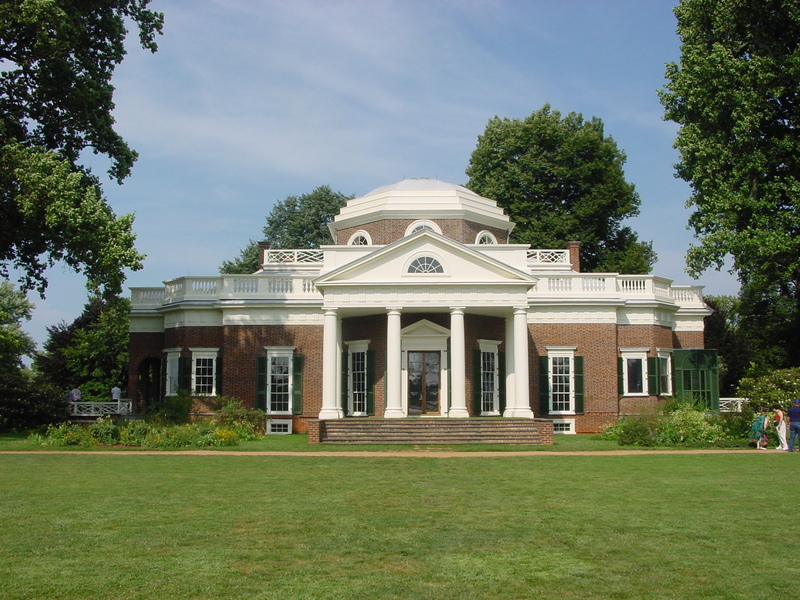 The National Trust for Historic Preservation, the country’s largest private, nonprofit historic preservation organization, named Charlottesville to its 2007 listing of America’s Dozen Distinctive Destinations, an annual list of lovingly preserved places. In May 2009, Kiplinger’s Personal Finance Magazine named Charlottesville the “Number Four City” in the U.S.A. Kiplinger’s writes that Charlottesville is a “great city” because of top-flight employers such as the University of Virginia, attractions like the outdoor downtown mall, and its close proximity to Richmond, Norfolk and the Atlantic beaches, and Washington, DC (the latter is quite a mixed blessing, of course! ).